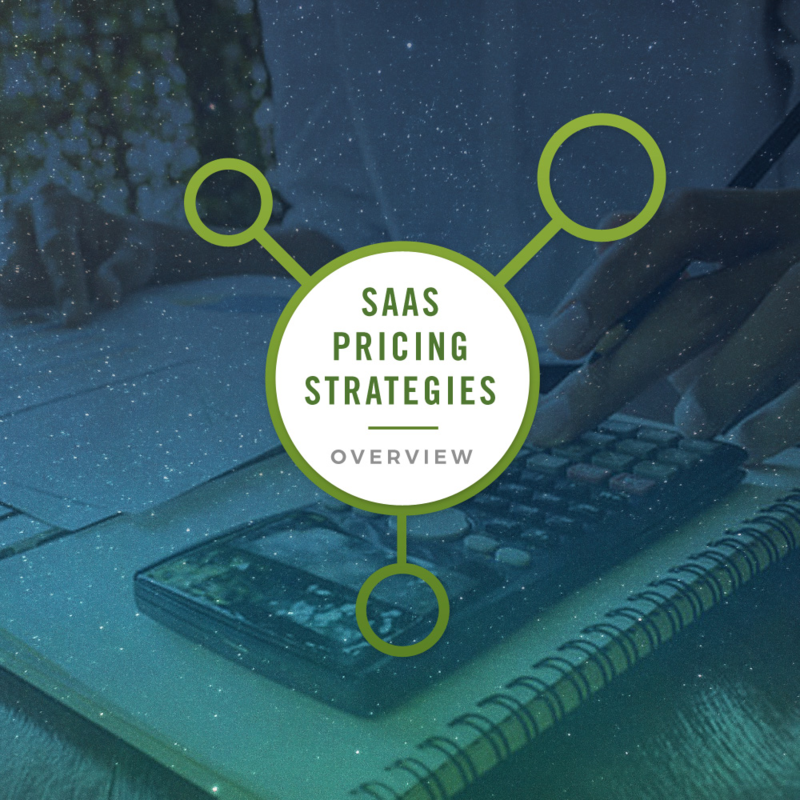 Your SaaS pricing strategy can make or break your startup. The Cheddar team has been hard at work getting ready for the European Union’s new data protection laws. 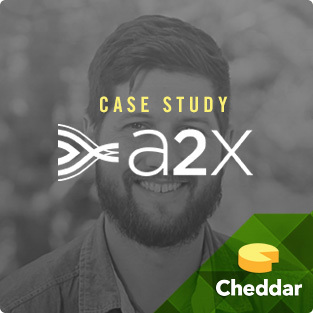 As a company that you trust with billing and the sensitive data that entails, Cheddar has always taken data protection and access very seriously. What is Usage-Based Billing for SaaS? 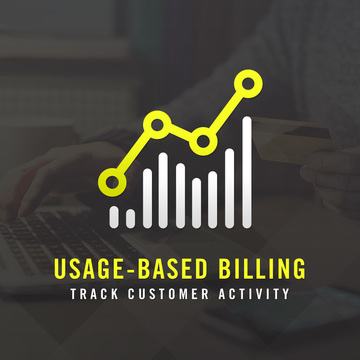 Usage-based billing, also called metered billing, is the newest SaaS billing paradigm. But what is it? 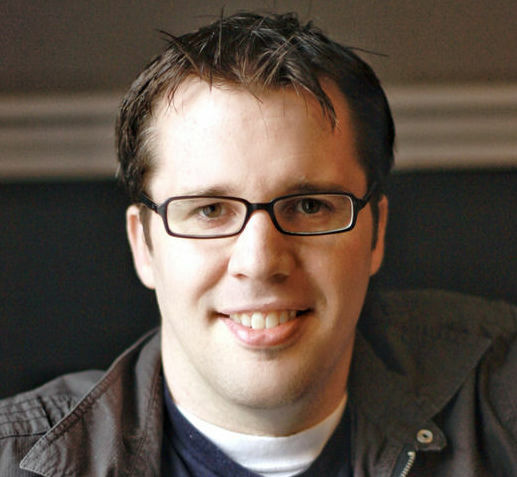 And what does it mean for your SaaS company? 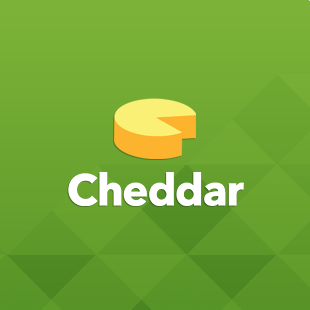 Hey Cheddar friends, fans, and customers – You may have noticed we have a new domain name, GetCheddar.com! Most everyone refers to us as just ‘Cheddar’ already, so we decided to remove the ‘getter’ and make it official with a new domain name. Learn about pricing strategies, billing systems, and infrequent company updates. WANT TO DO SOMETHING ELSE?